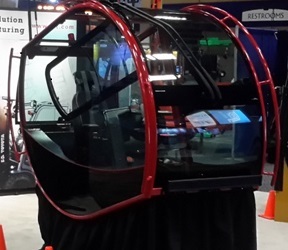 The Cab Of The Future Round Up: What You Need To Know - C-I-T | Manufacturing Innovation. World Class Customer Service.C-I-T | Manufacturing Innovation. World Class Customer Service.